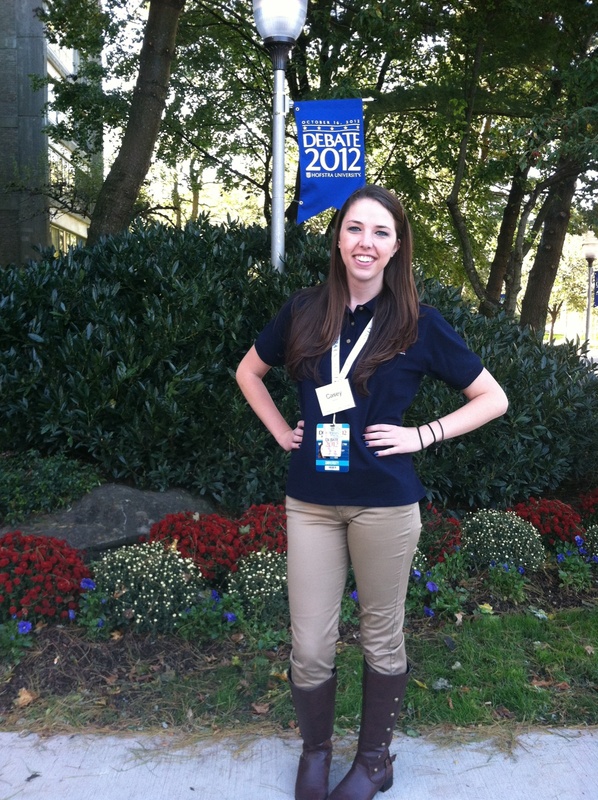 Hofstra Pride Guides: HU Debate! While hosting the debate here at Hofstra students were given the chance to volunteer, doing different tasks to ultimately produce the amazing debate that you saw on television. 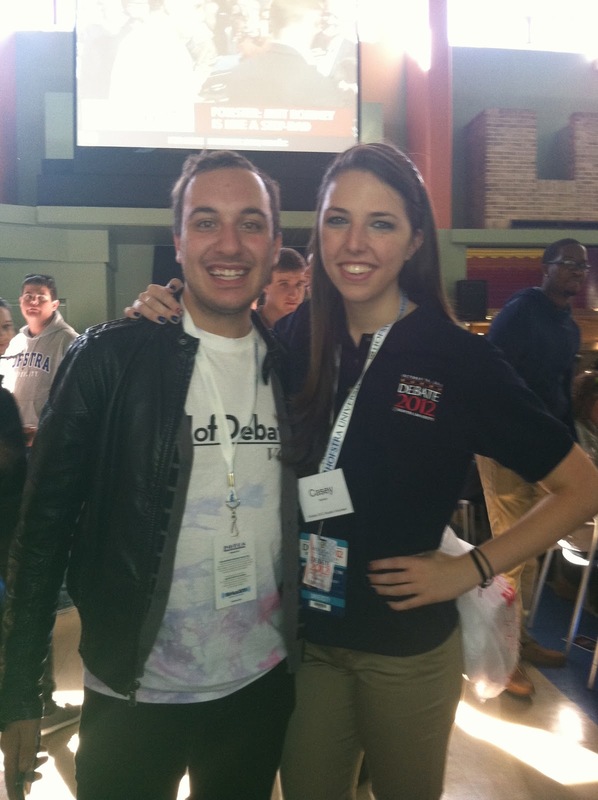 Volunteers got to work with the networks including ABC, NBC, CBS, FOX, and Telemundo. 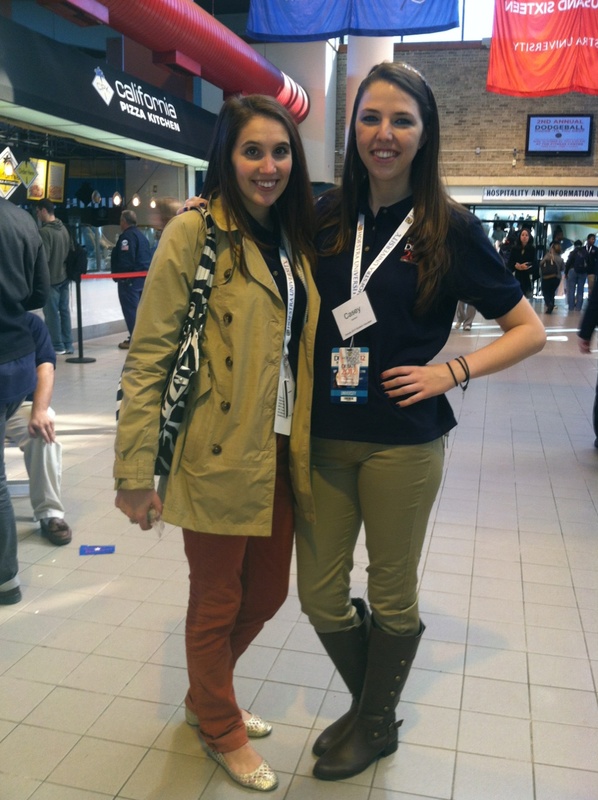 Other students got to work closely with journalists, distribute tickets, work in the media filing center, and do tons of other exciting tasks. 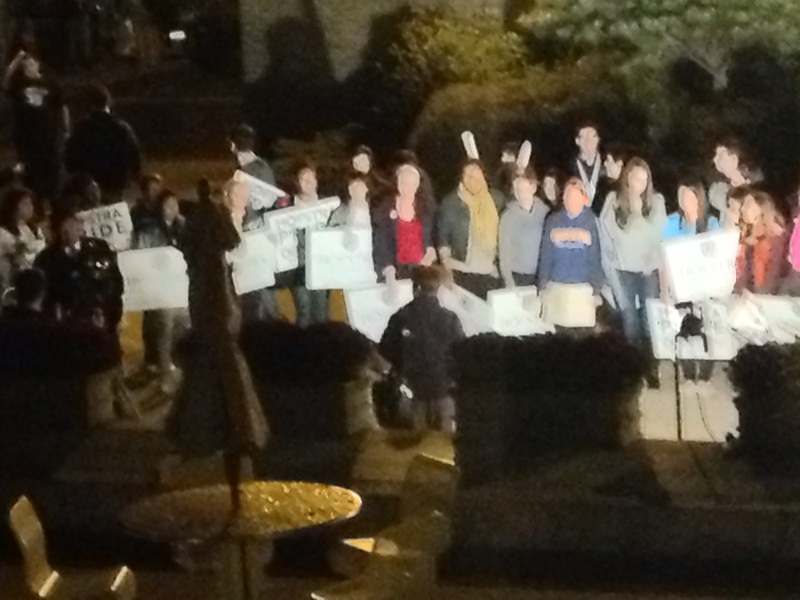 There were so many awesome media outlets all around campus, many students (myself included) woke up at 4am to stand in the background of the local morning shows! 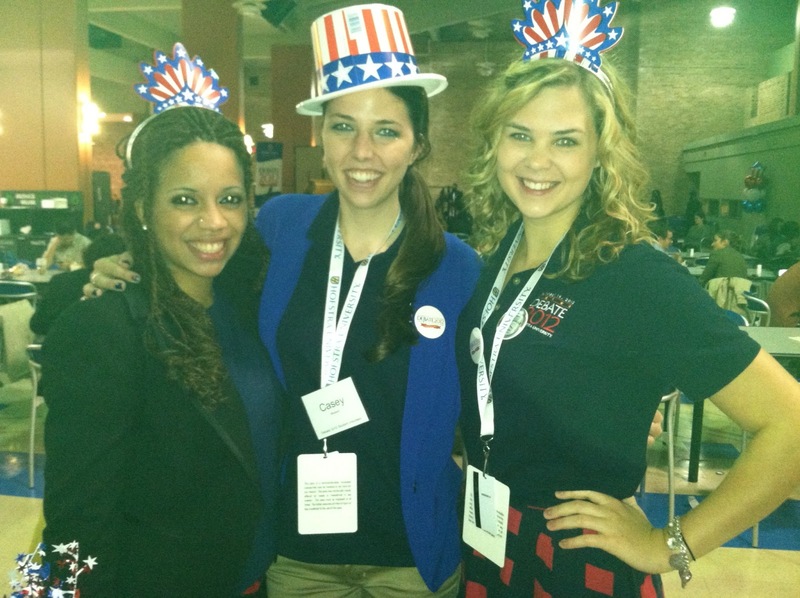 Below are tons of awesome photos from the debate! Enjoy! 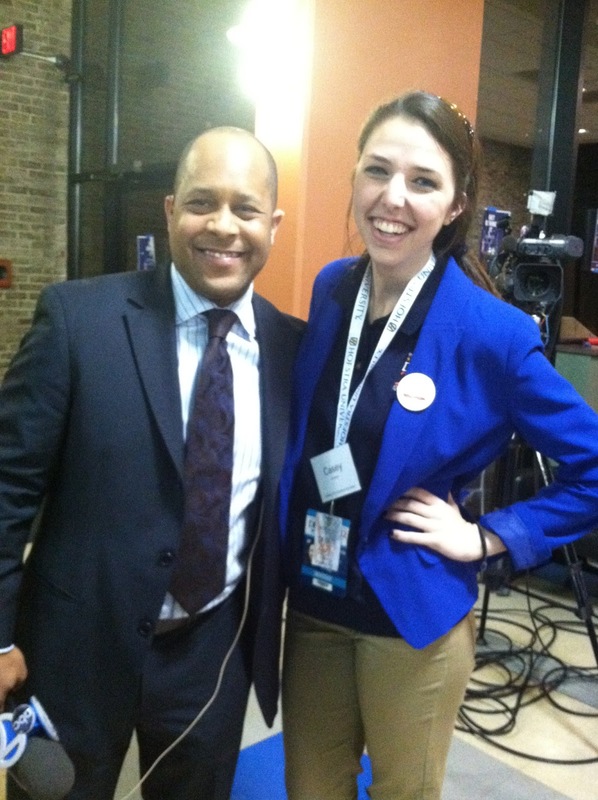 Me with ABC7 reported Jeff Pegues! Volunteers at the simulcast viewing in the Main Dining Room! 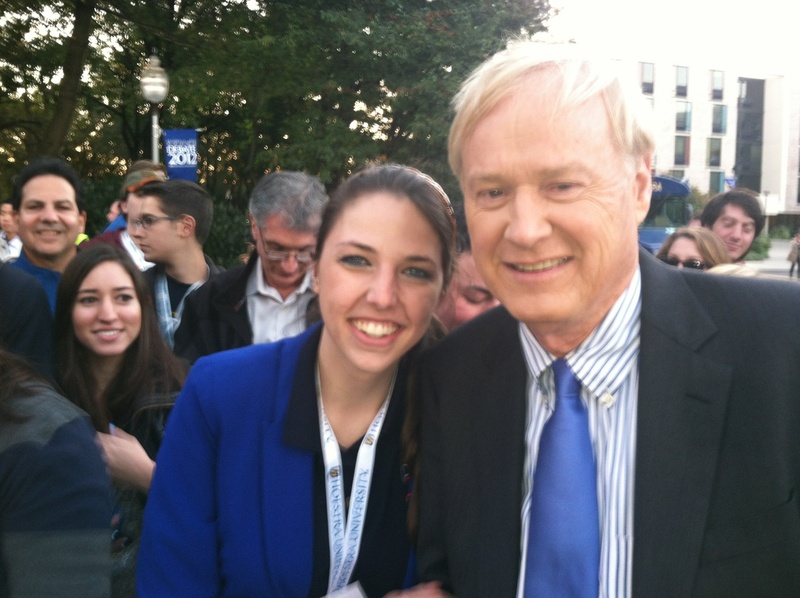 I got to meet Chris Matthews! He told me he liked my eye shadow! Made my day! Us students cheering on morning shows at 4am! The exhaustion hit us all extremely hard. The next day everyone joked about the “debate hangover." PRIDE GUIDES and best friends (Lorenzo Rosselli and I) posing at issue alley!